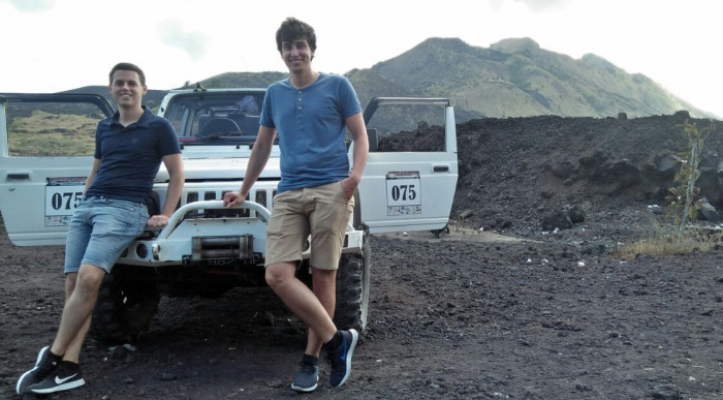 BATUR VOLCANO JEEP TOURS starting Explore the amazing landscapes and slide show of Bali with the ultimate adventure 4WD jeep tour to the active volcano. 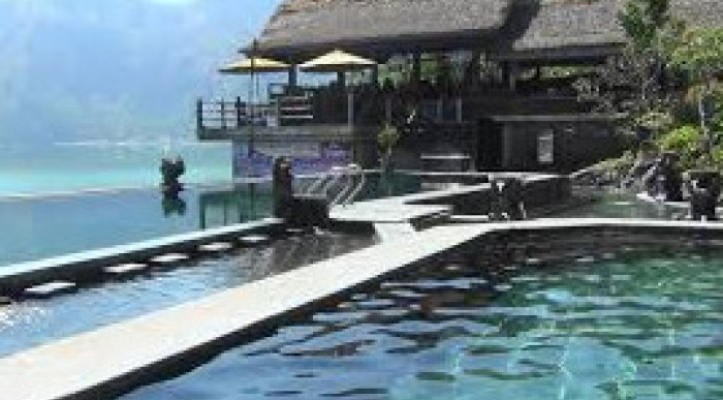 Volcano jeep tours begins in the afternoon and takes private on a Bali volcano jeep tour. Experience the real Bali with Bali Volcano Jeep. 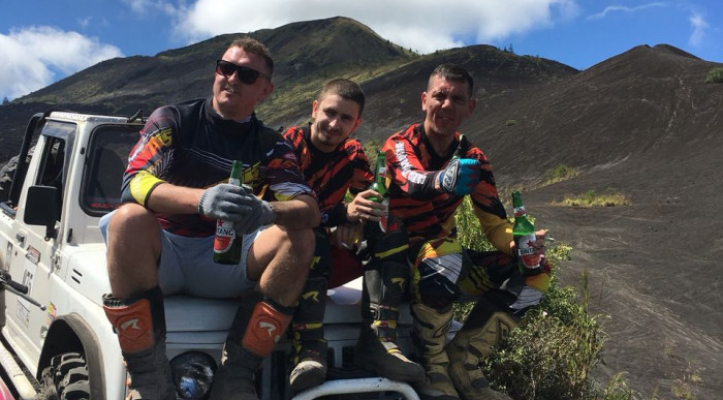 This off-road adventure gives travelers a unique opportunity to witness the beauty of Bali’s volcanoes, Sunset and local communities. Start your tour of Bali at 12pm with pickups from your hotel, taking you to the volcano by van to begin your jeep adventure tour. Cruise along rustic roads as you travel past ancient religious sites, untouched villages, and local farmers system. Stopping at bat cave, the group will have the chance to explore the best-kept secret at hulundanu temple, a serene ancient space where you’ll observe the incredible viws and natural beauty. Next, you’ll be taken to the region at the caldera rim with time to witness the dramatic sunset before taking a light-trek around the mountain area. Here you’ll see some of the most incredible views of the crater and active volcano. 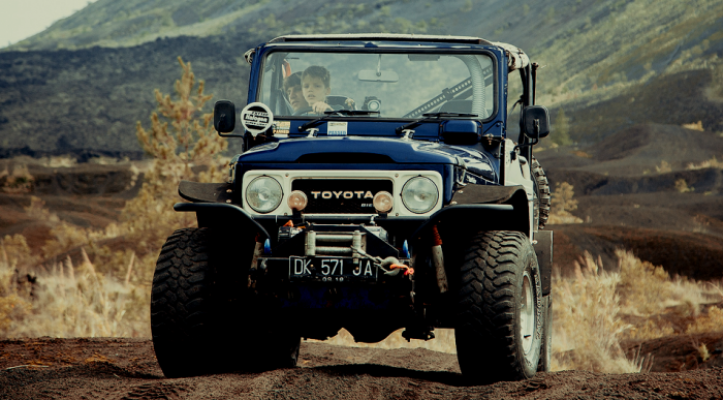 Explore the area with the chance to four-wheel drive around Bali’s largest crater with our classic jeep Toyota Land Cruisers. With the sky deepening and the landscape of the crater, this feels as though you’re skipping along the moon surface. 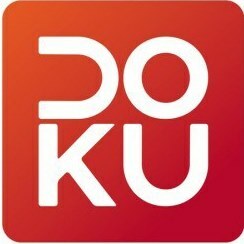 06.30 – 07.30 – Pick up time from your hotel (depend on hotel location). 08:30 – Start driving 4WD on sand slide show and having hot tea or hot coffee. 09.30 – Explore black sand slide show by 4WD jeep. 10:30 – Continue driving 4WD to frozen lava. 16:00 – Arrival back to your hotel.